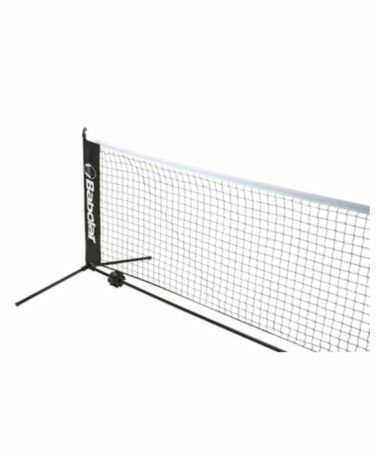 BABOLAT PURE DRIVE 26 inch graphite racket – For promising juniors this racket features all the same technology as the full size Pure Drive and gives the same solid hit. 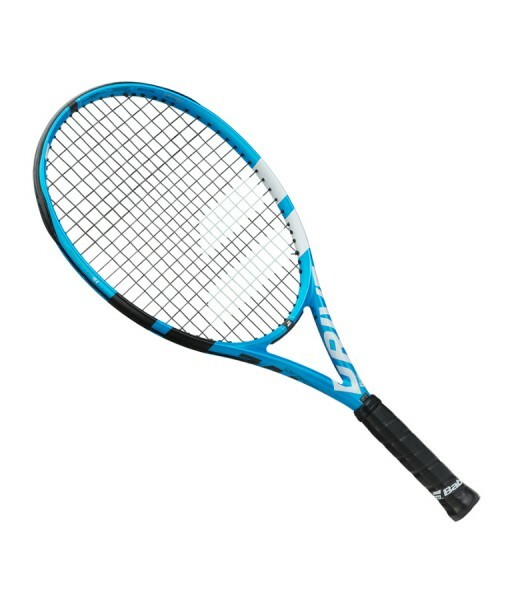 Updating one of the most popular and versatile tennis rackets ever made, Babolat Pure Drive (2018) appeals to players of all abilities and styles. 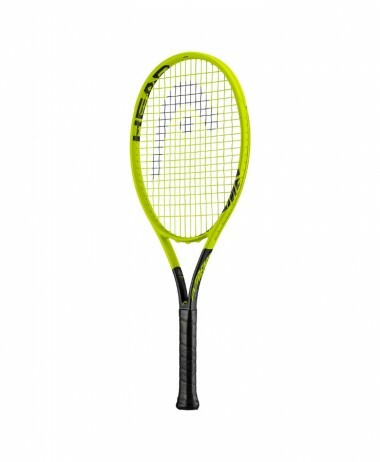 The new Pure Drive JUNIOR includes Babolat’s FSI Power Technology, resulting in even more power and spin in comparison to previous generations, thanks to the wide string spacing and diamond shaped grommet holes. 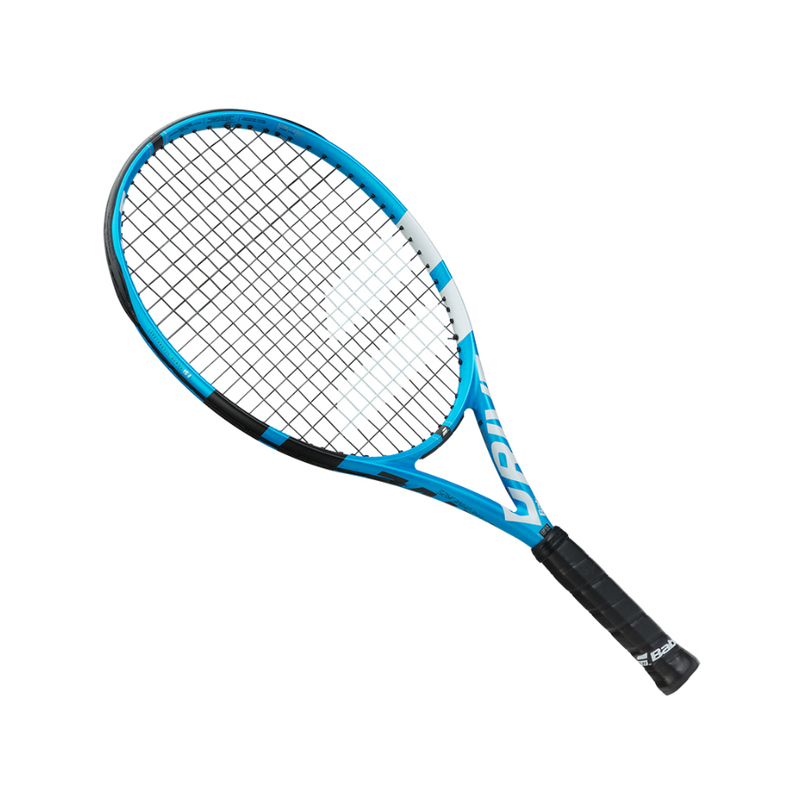 Babolat’s new Cortex Pure Feel system has been updated with viscoelastic rubber used in the space industry by SMAC, providing more comfort, more dampening and more feel. 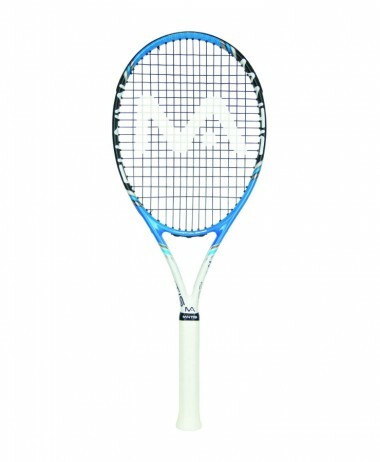 Combining the classic 300g and 100 square inch head combination, this edition of tennis’s most groundbreaking frame blends power and control to create yet another Pure Drive that provides heavy-hitting potential, quick handling and outstanding all-round performance. 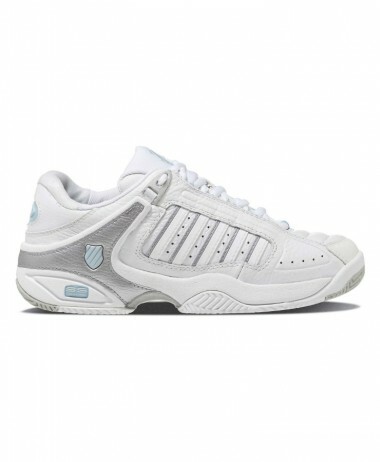 This version also includes Woofer and Elliptic Beam technologies and appeals to young players with aggressive baseline styles who like to dictate points from the back of the court. 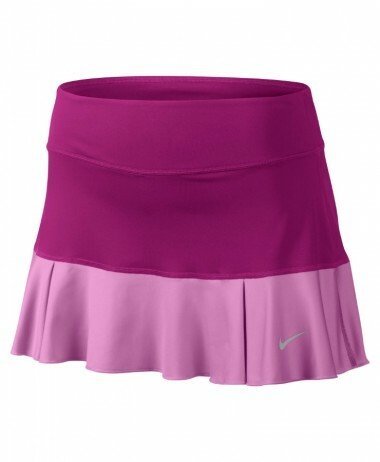 SKU: N/A Categories: Junior Tennis Rackets, Sale, Tennis Brands: Babolat.